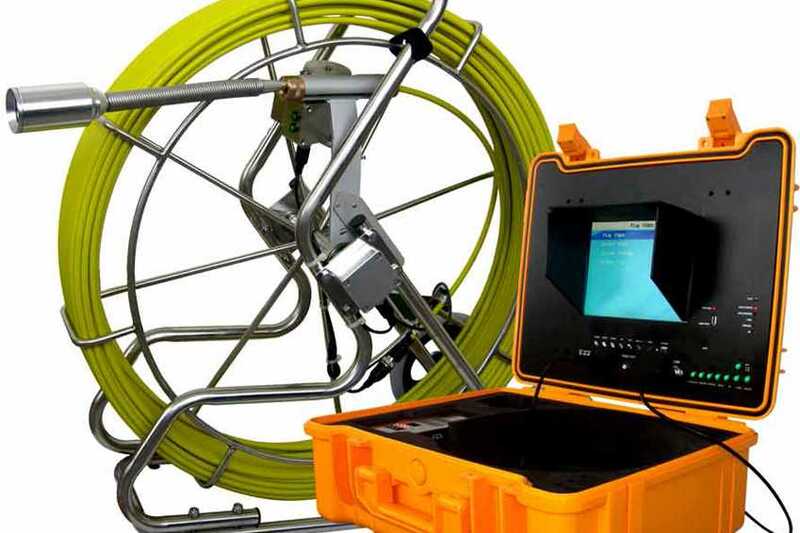 Video pipe inspections are a new way to check the insides of pipes in your New Lenox, IL home or business. This method of pipe inspection is commonly used for pipes with small diameters. With modern video technology, the interior of a pipe may be inspected without digging and taking the pipe apart. This can save a tremendous amount of money in labor costs, particularly in commercial operations that have a lot of pipes. Rooter-Man specializes in New Lenox, IL video pipe inspections. Our technicians are equipped with the latest technology to get the job done quickly! If your not certain about whats happening with your pipes give us a call and we will get to the root of the problem. 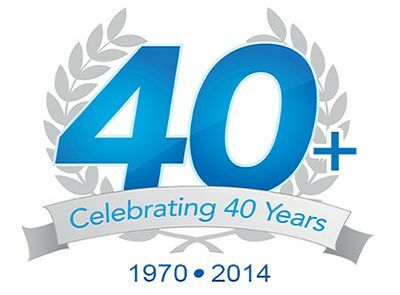 With over 40+ years of experience in the plumbing and drain industries, you can count on Rooter-Man of New Lenox, IL for all of your video pipe inspection needs!